» Wordfence vs Sucuri Firewall, and the one CRITICAL thing that you MUST Implement! Wordfence vs Sucuri Firewall, and the one CRITICAL thing that you MUST Implement! WordPress security is about risk reduction, not risk elimination. It's about making it really really hard for hackers to attack your website. 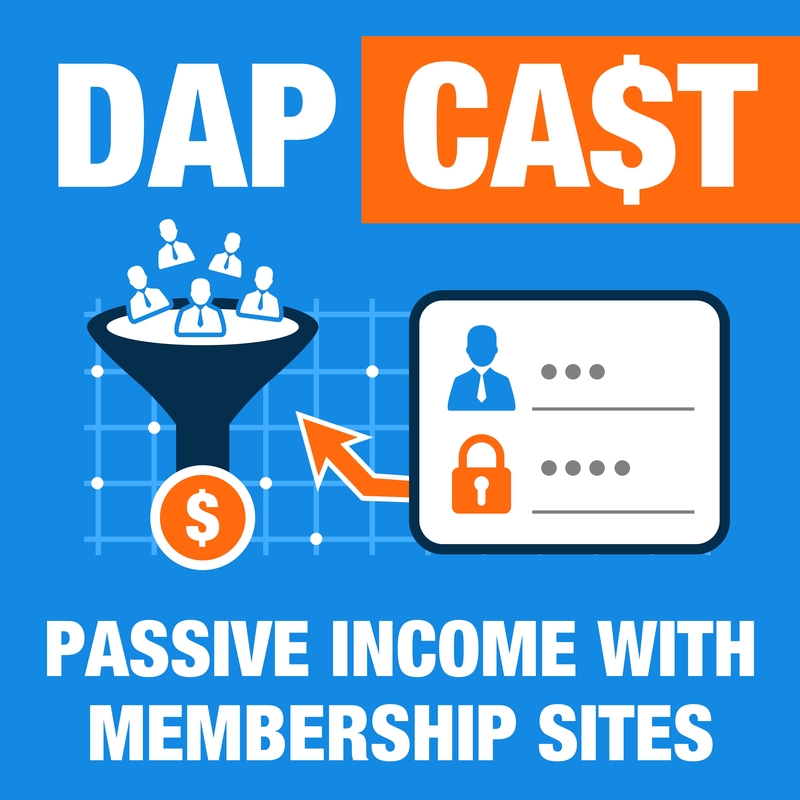 This episode of DAPCast is intended to educate you on some basic security tips, techniques and actionable steps that will help to improve your security and reduce the risk of an attack. What's the key difference between Wordfence and Sucuri's Application Firewall? What's that one CRITICAL thing that you MUST implement if you use Cloud-based Firewall? Currently Sucuri's basic plan costs $200 dollars a year for ONE website. I'v shared a simple tip on how you can get the best protection while saving some $$$! Sign up below to get access to my videos where I'll take behind-the-scenes to show you everything you need to know about how to prevent hackers from bypassing Sucuri's servers! In this podcast, I've shared everything you need to know about the differences between the Wordfence's endpoint firewall protection to Sucuri's cloud-based firewall protection, and what's that one thing that must implement to harden your security. Wordfence vs Sucuri Application Firewall! to protect your Site & HOW you can implement it! YES! I'm READY to PROTECT my WEBSITE! Here's a link to the Wordfence article on risks associated with cloud-based firewalls.